What Is The Carfax Buyback Guarantee? 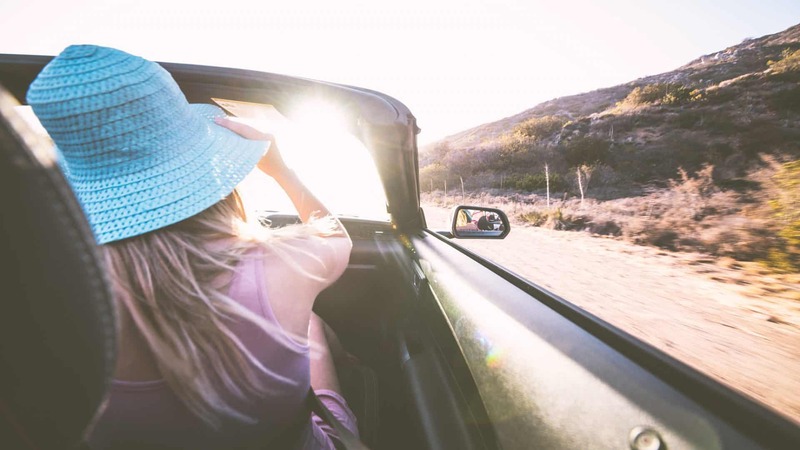 Essentially, if you run a Carfax Report before buying a car and that report shows the vehicle’s title was never branded, but you later find out that it was, Carfax will buy the vehicle back at the sale price. 1. Who bought the Carfax Matters? To some, the language here seems to suggest that you as the buyer must be the party that actually ran the Carfax Report. However, many others read the terms and say that the language is merely referring to you as the buyer of the car. In my industry opinion, I think it’s likely that it’s permissible for only the dealer to have run a report. If it were not, it would seem to make no sense to have dealerships be Carfax Dealers. It’s not uncommon for a used car to sit on a lot for more than 30 days, and as a former dealer myself it just would never cross my mind to run a fresh report on a vehicle that has just been sitting on the lot. 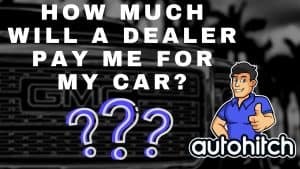 It is also not uncommon for a car deal to be struck but not actually documented as a sale until a week or two later for a wide variety of reasons. Again, this is not something where I think, “Gotta run another Carfax report”. That being said, it’s still always good to ask the dealer to run a fresh report, and that was my advise before researching for this topic. Another reason you want to run a fresh report is that there are some dealers/sellers out there who will go to the auction and run a Carfax before the auction house has the opportunity to report- “Sold at auction”. 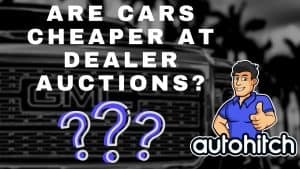 Auction cars just are not as valuable when compared with a vehicle that was traded into the dealership or purchased from a private seller. 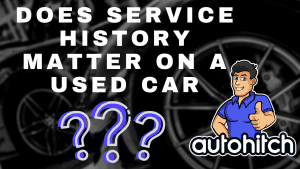 Why are vehicles purchased from the auction considered to be less valuable? Dealer auctions are essentially where dealers go when they can’t sell a car. We know they want to right? But for whatever reason, they have come to the conclusion it isn’t going to happen for them. Do you want a vehicle that someone couldn’t sell? 3. Should You Know If A Vehicle Title Was Branded? Seems a bit suggestive doesn’t it? How do you prove or disprove that someone “Should” have known something, when the report you run that is supposed to tell you, didn’t tell you? My assumption here is that this is a clause designed to prevent fraud from people who are good at twisting disclaimer word games, but it sure as heck doesn’t mean it can’t be used against an honest mistake, so be careful. 4. 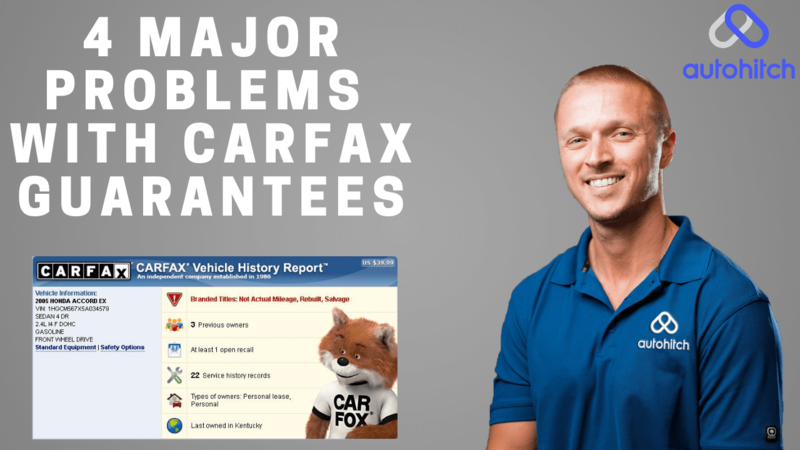 What We Don't Know At Carfax Won't Hurt Us! This is a perfect example of something we highlighted in another autohitch blog post in more detail, about 3 sections down if you head over there (“How accurate are vehicle history reports“)- Vehicle history reports simply don’t tell you everything! These reports can only tell you what they know which is what has been reported to them. Sometimes even the companies Carfax will partner with won’t report everything, a perfect example being some service departments in car dealerships. So, as crappy as you may consider Carfax for being on this one, I actually must side with them that they can’t be held responsible for not knowing something that wasn’t provided to them. That being said, where I do agree Carfax is wrong is in the difference between their marketing and reality. You can’t get people to assume you have access to some massive database where anything that happens to a car will be on your $39.99 report, then when the poop hits the fan, you hide behind a clause that admits that you only know what people bother to tell you. This also shouldn’t be #6 in the buyback clauses, it should be front and center on page #1 of the Carfax homepage, but that is very wishful thinking on my part. What I pulled away from researching the Carfax Buyback Guarantee is that it’s not something I would bet on ever getting paid out on. IN FACT- It’s yet another reason why you must always get any used vehicle inspected by a qualified vehicle inspector! This is something we simply can’t stress enough- Everything you have at your fingertips to buy a used car is simply a guide and or a tool, with some guides/tools being more reliable than others. When pricing a car it IS possible to spend too much time researching and not just moving forward with a purchase, but when it comes to a vehicle’s history, quality, and level of safety for you and your family, no such limit exists in my opinion. 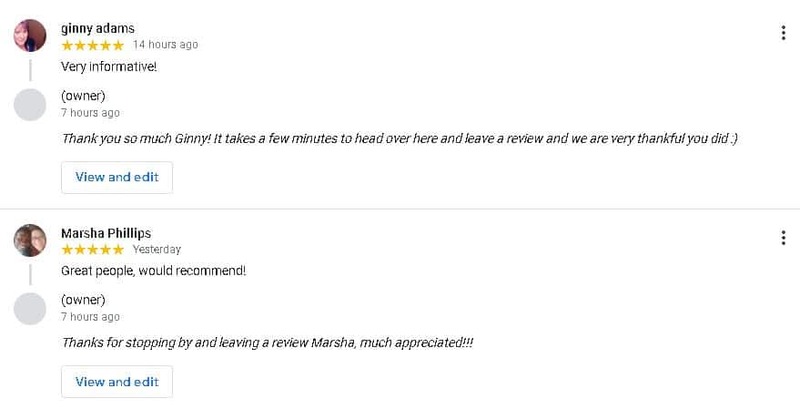 This is why if you EVER have any questions about the safety and security of a vehicle you comment here or contact us via our homepage, social, or chat feature. You and your family’s safety is of the utmost importance to the autohitch family and whatever we can do to help… Consider it done! Do you know how to file a claim? What Is A Car Concierge?